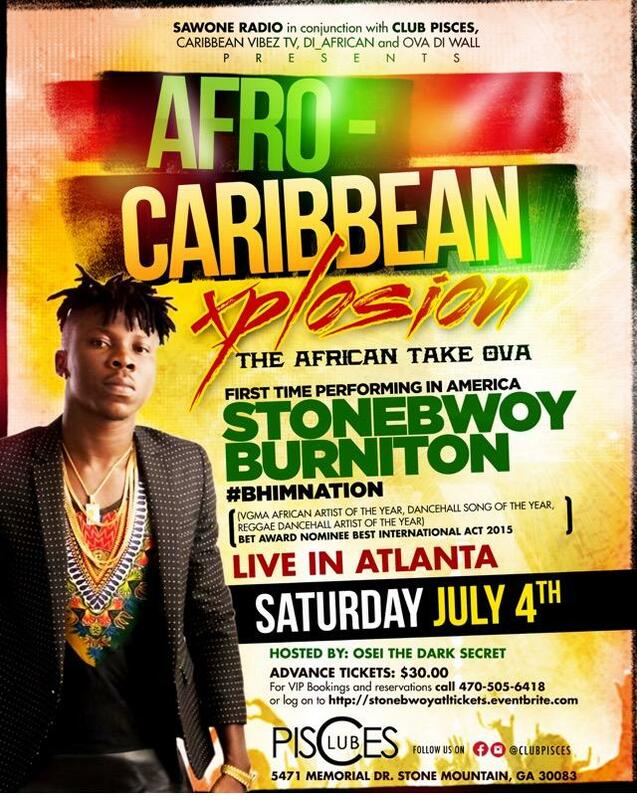 Sawone Radio in conjunction with Club Pisces, Caribbean Vibez TV, D_African and Ova Di Wall presents Afro-Caribbean Xplosion: The African Takeover featuring Stonebwoy Burniton’s very first performance in the United States. This takes place on Saturday July 4th at Club Pisces in Stone Mountain located at 5471 Memorial Drive. Tickets! Roots Musician Records is celebrating the release of E.N Young’s new single, “Eye of the Storm”, available on all digital outlets on NOVEMBER 18TH! E.N Young’s new single, “Eye of the Storm,” will give listeners a taste of his upcoming sophomore album, ‘Live Love Stay Up.’ The single includes an original, acoustic and dub version and the album will follow suit. Each version stands on its own and highlights a different strength within Young’s wealth of talent as both an artist and producer. His vast knowledge of reggae’s Jamaican roots is demonstrated by the song’s upbeat rhythm section and dub inspired delays. An uplifting message of hope is expressed by the song’s lyrics and strengthened by the reassuring tone of his calm voice. 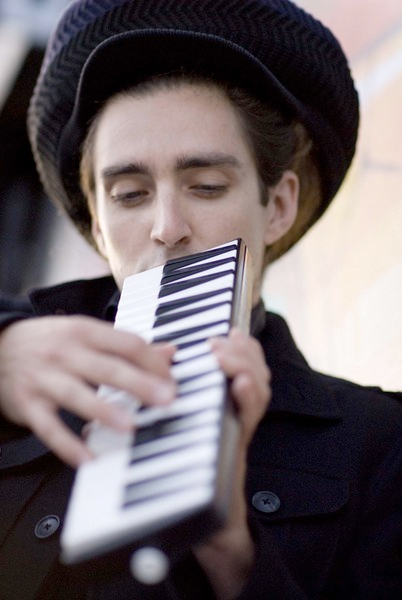 Intricate layers of sustained electric piano, pulsing bubble organ and percussive synth are accented perfectly by Young’s signature melodica and will only help to solidify his standing as one of reggae’s most sought after producers. Check out the JUST RELEASED music video for “Eye of the Storm” below! Also a member of Tribal Seeds, E.N Young’s keyboard and studio skills are featured on the band’s new album, ‘Representing’. The album debuted at #1 on the iTunes, Amazon and Billboard Reggae Album Charts and won Best World Music Album at the 2014 San Diego Music Awards.